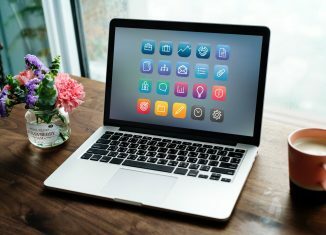 All the news and updated about Web 2.0. 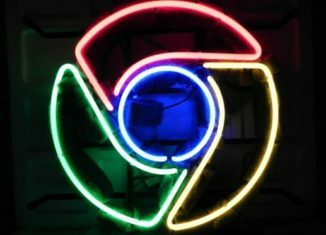 Learn the Latest events and technology improvement of Web and Internet. 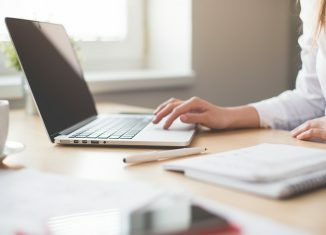 It is common knowledge that the dividing line between a top-ranking attorney and a novice is a well-designed website. 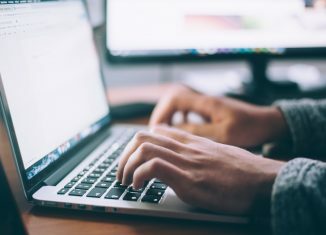 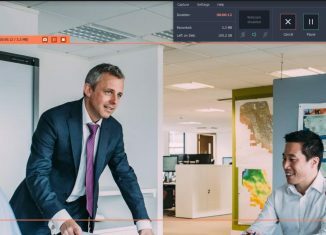 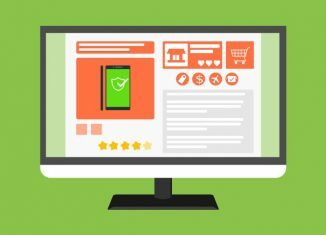 In fact, many leading attorneys have contended that the proper management of website is a critical business strategy that propels many beginners in the profession to the top of the game. 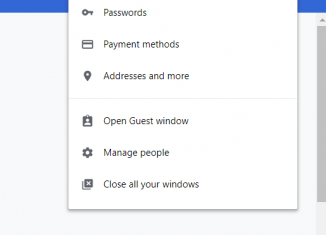 How To Turn On/Off Sync With Your Google Account For Chrome? 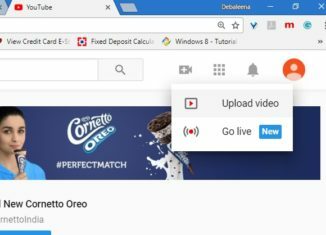 How to Use Screen Recording to Save Online Content? 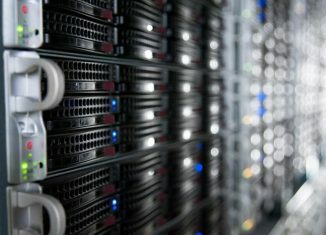 What Are The Benefits Of Using Dedicated Hosting Over Shared Hosting? 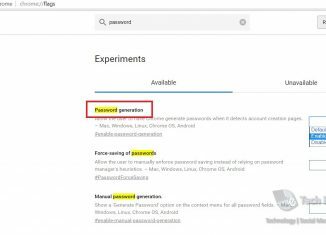 How To Generate Passwords With The Chrome Password Tool? 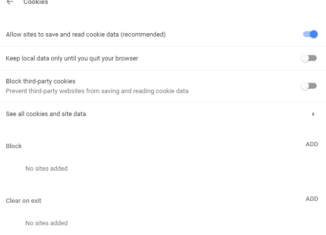 How To Disable Certain Websites From Reading and Saving Cookie Data in Chrome? 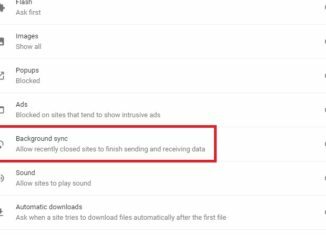 How To Disable Background Sync in Google Chrome? 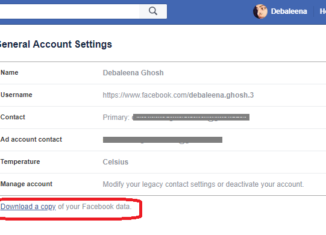 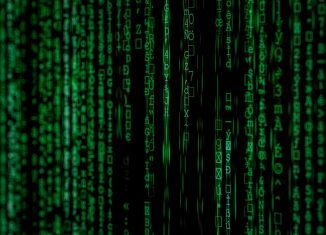 How to Download An archive Of Your Facebook Data? 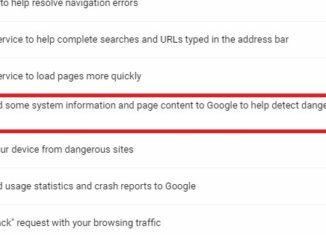 How To Stop Chrome from Sending Info and page Content to Google? 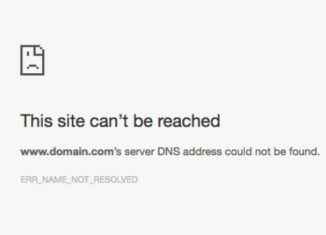 How To Fix The ERR_NAME_NOT_RESOLVED Chrome Error? 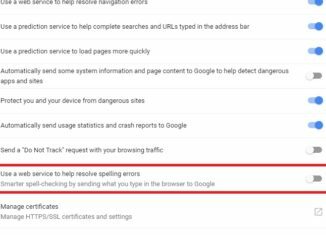 How To Turn On Spelling Checker in Google Chrome? 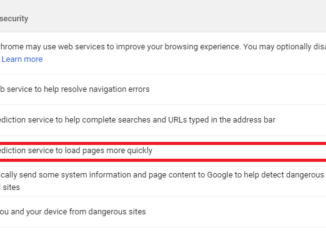 How To Disable Prediction Service in Google Chrome?